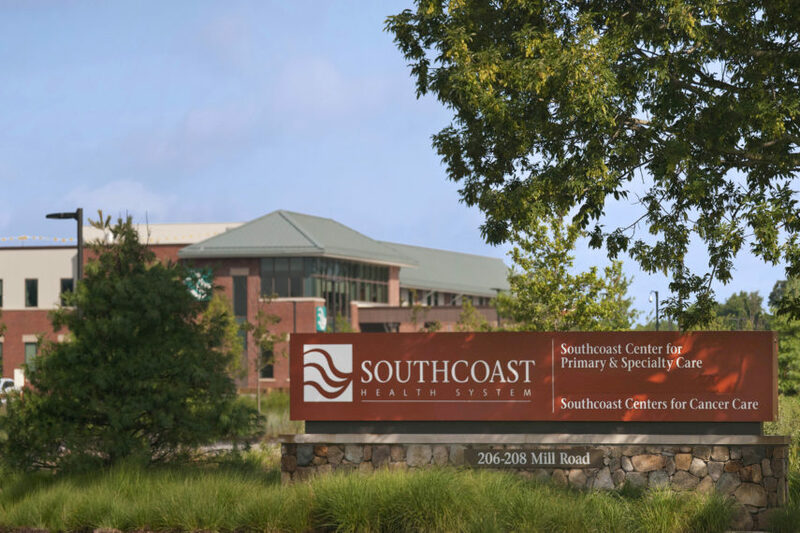 Southcoast Health is dedicated to providing the highest quality care for our patients, and that includes making our services as convenient and accessible as possible. Through the Southcoast Pharmacy in Fairhaven, MA, we are able to offer on­site prescription fills and refills at the Southcoast Center for Primary & Specialty Care. If you have any questions about our Fairhaven pharmacy services or want to speak with a knowledgeable pharmacist, give us a call at (508­) 973­-2420.